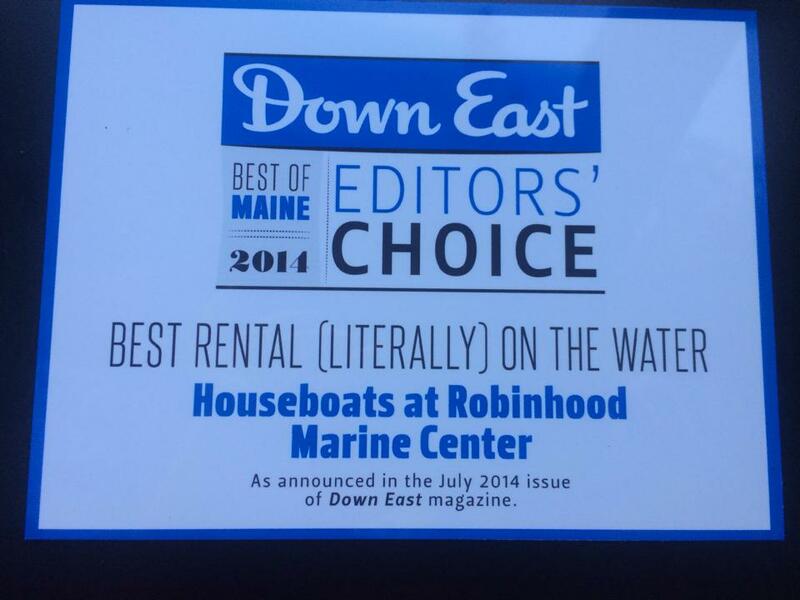 Riggs Cove Rentals was named “Best Rental in the Water” in this year’s poll of Down East Magazine readers’ favorites. Thousands of Down East readers voted February through April for their statewide selections and Riggs Cove Rentals made the list. The full list of the Best Of honored businesses, places and more, appears in the July 2014 issue of Down East. We are grateful to all who voted for us this year!